Since its inception, The Legend of Zelda has pitted Link against an onslaught of larger-than-life bosses. These minions of destruction often outsize, outnumber, or outpower Link, but that doesn’t stop the courageous green-clad hero from defeating them and bringing justice to Hyrule, Termina, or wherever the wielder of the Triforce of Courage may be. 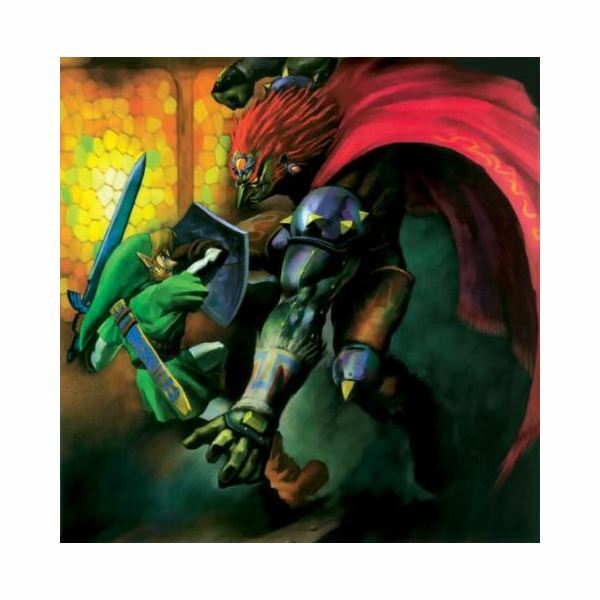 The Legend of Zelda: Ocarina of Time featured some of the grandest battles in Zelda history. With a bevy of mini-bosses as well as major bosses to battle, Link certainly had his hands full in his first Nintendo 64 adventure. Each boss was memorable in his or her own way, but some were definitely more awe-inspiring than others. These are the top 3 boss battles in Ocarina of Time. 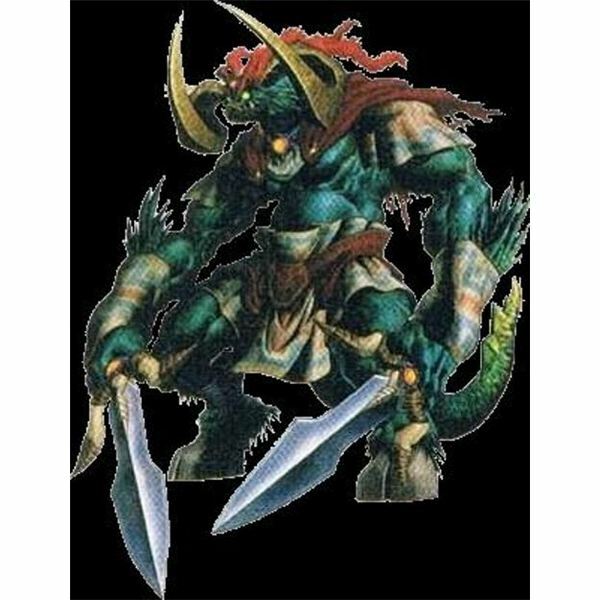 Created by Ganondorf to keep Link’s friend Saria imprisoned within the walls of the Forest Temple, Phantom Ganon is the embodiment of evil will. What makes this boss so eerie is his near-identical resemblance to Ganondorf. And even though this encounter occurs fairly early in the game, it’s really gratifying having the opportunity take down Ganondorf’s self-made image of himself. Ganondorf’s surrogate mothers and twin sisters Koume and Kotake inhabit the Spirit Temple. When Link Encounters these two witches, he must use his newly acquired Mirror Shield to reflect their attacks. He must reflect Koume’s flame power against the ice-wielding Kotake and vice versa. 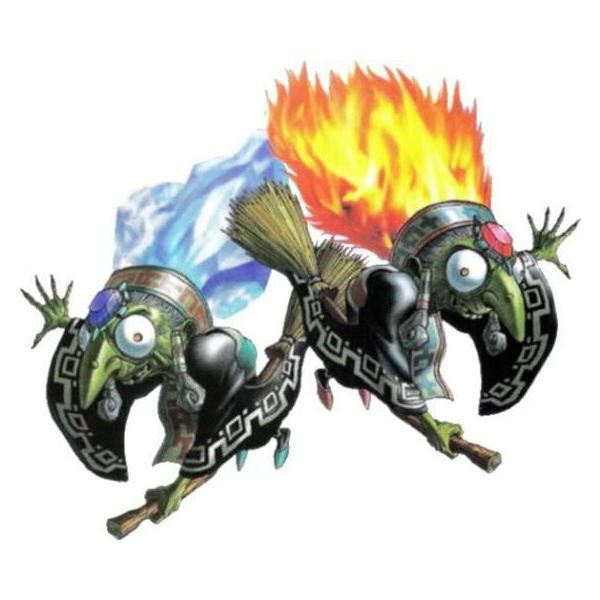 Once Link has dealt out enough punishment upon the sisters, the two combine their powers to become Twinrova, a single entity with both fire and ice power. The fact that this is a two-part battle combined with the reality that these two hags are mother figures for the evil Ganondorf makes this among the most rewarding battles in Ocarina of Time. In a comedic twist, the two sisters perish and float toward the heavens. Go figure! The final battle in the game is split up into two parts and is without a shadow of a doubt the most epic boss encounter in Ocarina of Time. Link must first destroy Ganondorf in his human form by reflecting the Evil King’s attacks back at him, shooting him with the Light Arrow, and slashing away with his sword. This encounter is a true fight of good versus evil and paves the way for the second half of the battle. After Link delivers what seems like the fatal blow to Ganondorf, the Evil King uses his last gasp to destroy his tower. Link and the newly rescued Princess Zelda must then escape the dark dwelling. After doing so, a loud noise is heard among the rubble that once was the castle of the Evil King. When Link goes to investigate, he finds that Ganondorf is still alive. This is when Ganondorf transforms and takes on the form of Ganon, a boar-like beast that represents the true image of the Evil King. With his faithful fairy companion Navi by his side and Princess Zelda watching on, Link once again rises to the occasion and dismantles the horrific image of Ganon. The boss battles in The Legend of Zelda: Ocarina of Time have transcended time as some of the greatest encounters in gaming history. With a cast of evil spirits, demons, witches, and monsters, Link is put to a true test of courage. 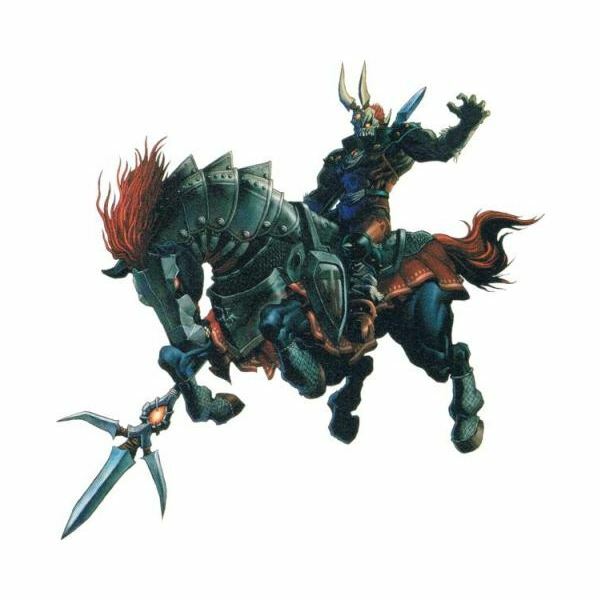 There’s no denying that his encounters with Phantom Ganon, Twinrova, and the Evil King Ganondorf are among the most memorable boss battles in the game.